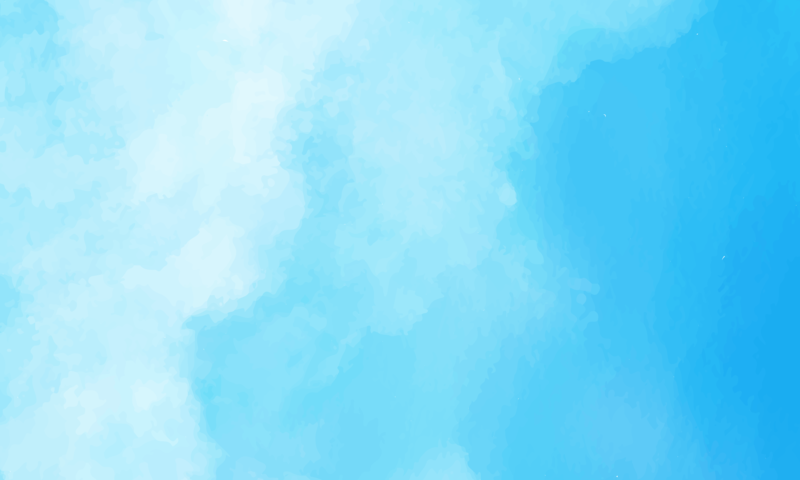 See our school in action. 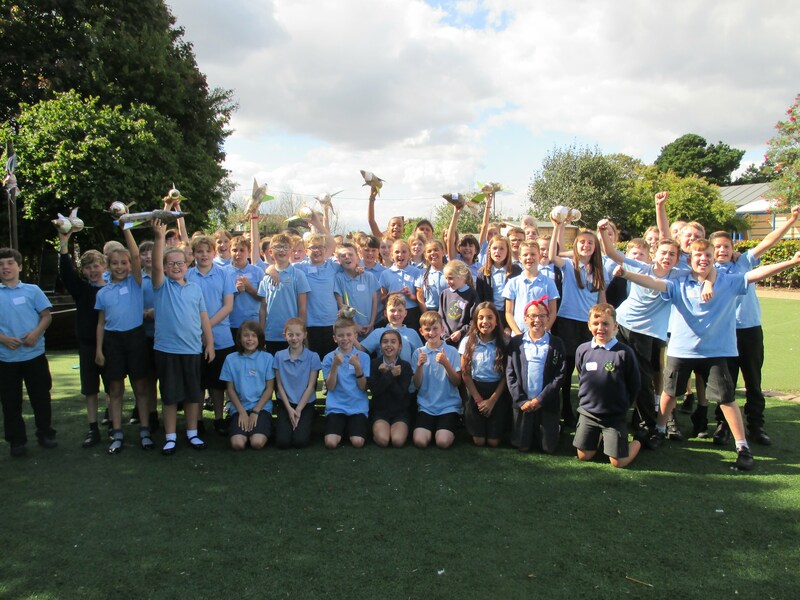 Starting off Year 6 with a bang! 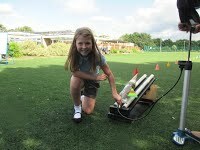 This Friday all of the Year Six children got the chance to make a rocket! We worked hard on our communication and team building skills in preparation for Bawdsey in one weeks time! We had loads of fun and really thought about how our designs would impact the different forces that would be acting on our rockets. 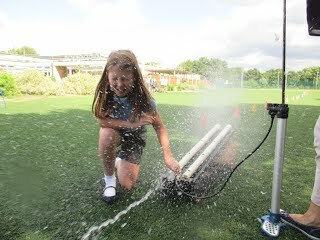 Once we had completed our rockets, we went to the field as a year group to test them out! 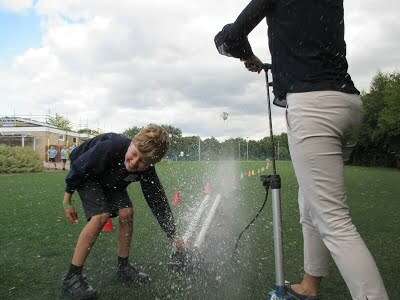 One person from each team had to volunteer to get extremely wet and hold the rocket in place! 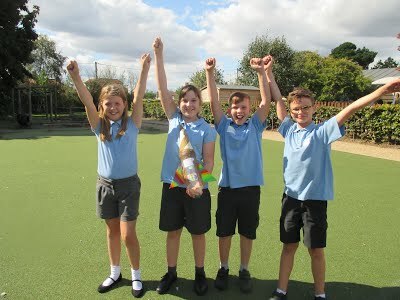 Our winning rocket travelled a whopping 48 meters, but everyone’s rockets impressed us very much! 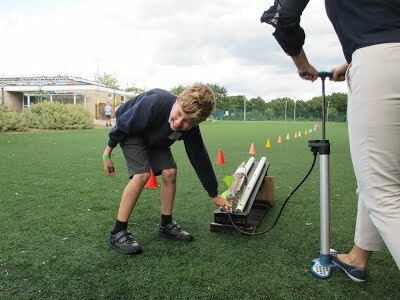 We have now evaluated our rockets and believe, after learning from our mistakes, we now all have the power to build award winning rockets.